The idea of interacting with online customers becomes more profitable via social media channels. Businesses are preferably availing social media marketing services as people remain active to socialize, connect, & explore more. Undoubtedly, a business set-up requires lots of strategies, consultations, & planning but many entrepreneurs also struggle to popularize their brand among their prominent customers. Apart from various promotional practices, social media marketing is considered as the most effective strategy that derives countable ways to bring organic traffic towards the business with enhanced brand visibility. Many businesses avail social media marketing services to stretch out their market reach, multiply their profits, & build a robust brand identity. One will get an idea to determine the lags & marketize a business in a right way. Many business target customers from specific group. Knowing that every potential consumer has his own preferences, likes, & dislikes, a social media marketer must explore the social sphere precisely to categorize the target customers. One needs to do research work & check out the buyers’ social media profiles to know their expectations & interact with them in a right way. In order to identify the target audience, one must check out basic details of an active social media user like age, gender, occupation, income, habits, interests, background, objections, & more. Social media is a home of digital marketers who compete to publicize their business effectively among the customers. One needs to enlist the market competitors and build strategy to counter their efforts in social media marketing. Always try to post informative content on the most trending topics to grab everyone’s attention and stand out in the pile of numerous articles. 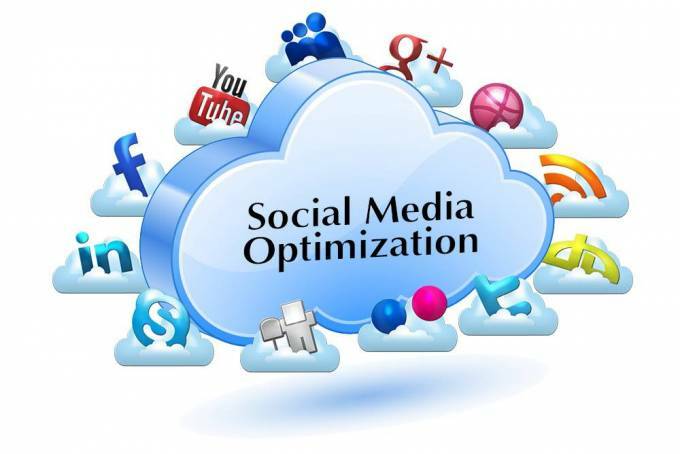 Social media marketing also includes predefined content strategy budget planning. However, the above steps play a key role in carrying out result-driven digital marketing on the most popular social networking platforms.